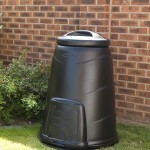 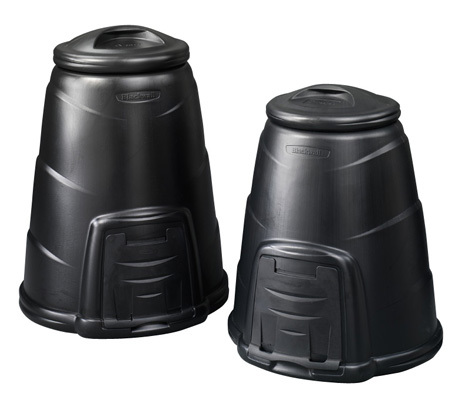 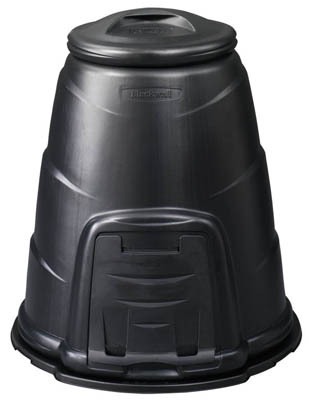 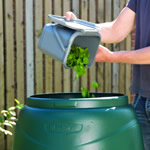 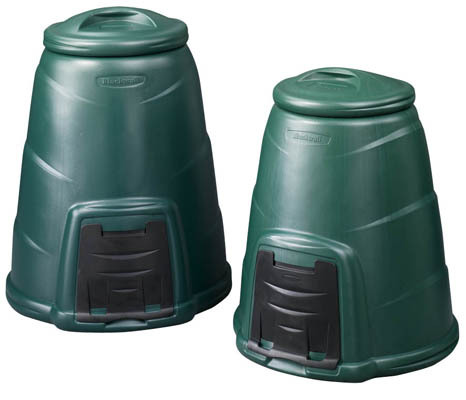 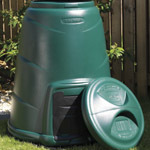 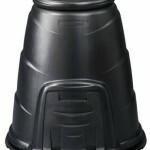 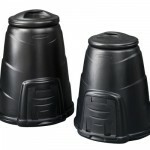 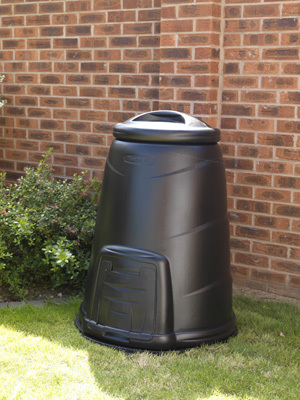 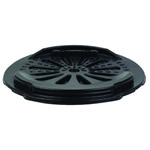 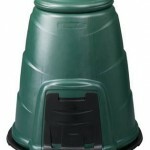 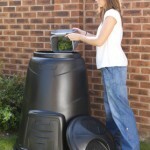 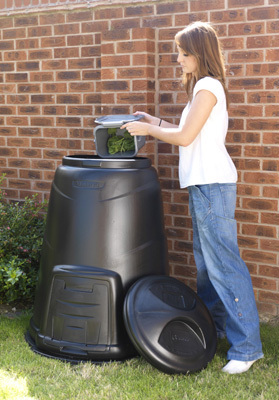 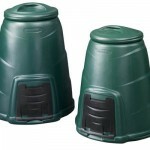 The Compost Converter is the UK’s best-selling home composting container with more than 3 million units supplied. 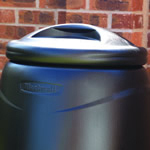 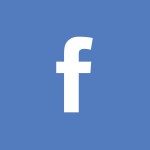 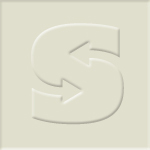 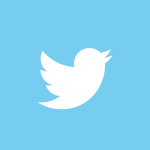 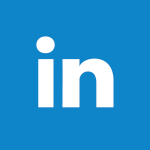 It is the first choice of local authorities and end users, as has been extensively proven over more than a decade. 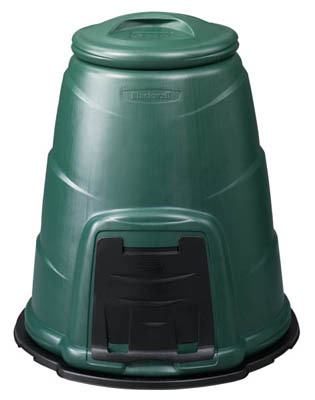 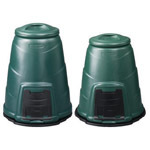 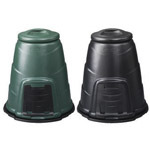 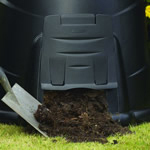 Effective and simple to use, the Compost Converter is a great way of turning most kitchen and garden waste into a rich soil conditioner.